Protect your hearing – it’s precious! Our ears and our hearing are precious. Our hearing helps us to stay in touch with family and friends, enjoy music, warn us of danger and allow us to participate in life. Prolonged and repeated exposure to loud noise can damage your hearing. 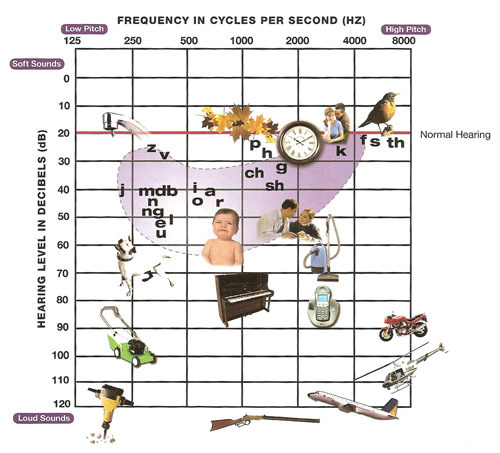 It is the second most common form of hearing loss after age-related hearing hoss – and it is avoidable. 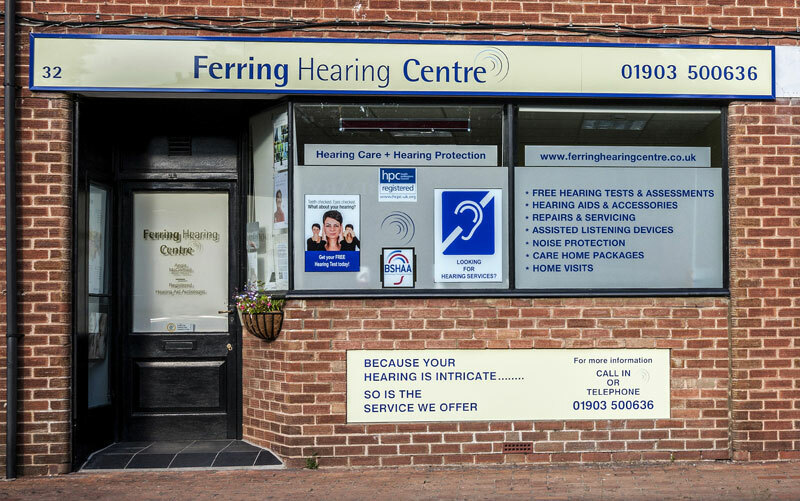 We at Ferring Hearing Centre are committed to promoting hearing health and conservation. The modern world is a very noisy place. Remember any loud sounds can cause irreversible damage to your hearing, even everyday sounds., The only way to prevent noise damage is to keep the volume down. Wear protection when you are in loud noise. Modern custom-made hearing protection allows you to discreetly protect your hearing while not compromising on sound quality. You can even hear clearly enough to have a normal conversation when you are wearing them. If you have to be in noise for long periods take regular breaks to allow your hearing time to recover. 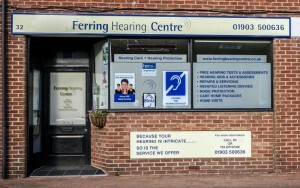 If you have any concerns, come and have a hearing loss. It’s better to know if there is a problem and with modern hearing technology there is almost always something to help you. Can noise at work damage my ears? Employers are obliged to protect your hearing under the ‘Noise at Work’ regulations. If you are in a noisy job (in excess of 80db) they should make sure you have hearing protection. Can loud music damage my ears? 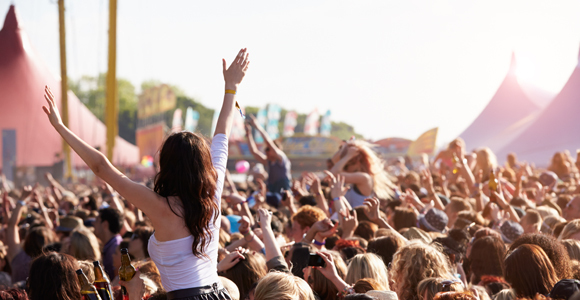 We can all subject our ears to potentially damaging noise – especially at nightclubs and concerts and by using MP3 players. The damage builds up gradually, and the effects may not be noticed until years later, when it is too late. Most hearing loss or tinnitus caused by noise exposure is permanent. You can prevent hearing loss due to noise by taking steps to protect your hearing and by reducing the length of time you listen to very loud sounds. Listening to any sound at high volume (more than 89db) for more than five hours a week can damage hearing permanently over time. What can I do to protect my hearing from loud music? M – MP3 players can be too loud for your ears – turn it down! If you would like your ears checked, or you think you may need to have ear wax removed, please call us on 01903 500636.